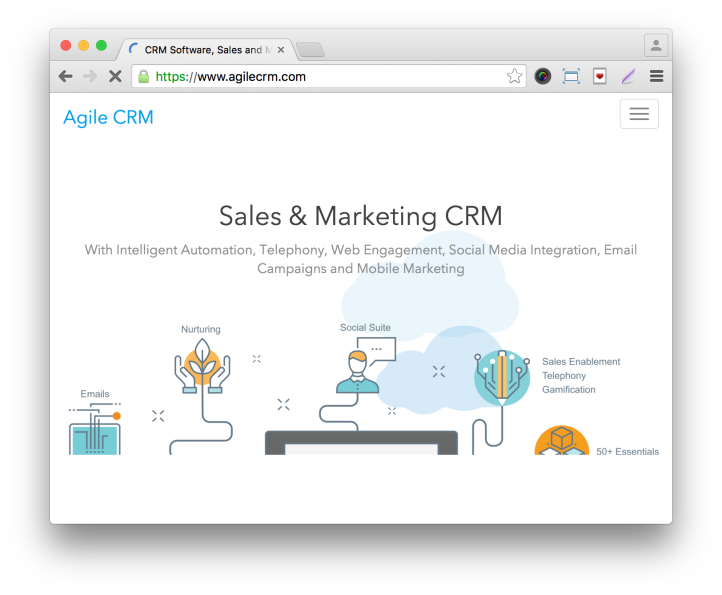 Gravity Forms Agile CRM Add-On: Integrate Gravity Forms with the Agile CRM sales and marketing software. 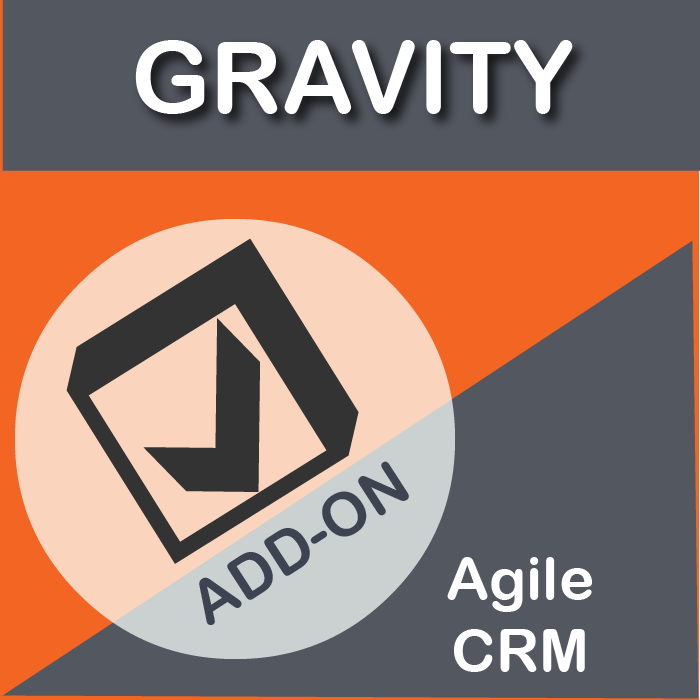 Gravity Forms Agile CRM Add-On, Download Version 1.2, Released on October 22, 2018. Instantly download Gravity Forms Agile CRM Add-On Version 1.2, Released on October 22, 2018 at an incredible discount. No coupon codes required! Just click “Add to cart” and follow the instructions. You’ll get an instant download link. It’s that easy! 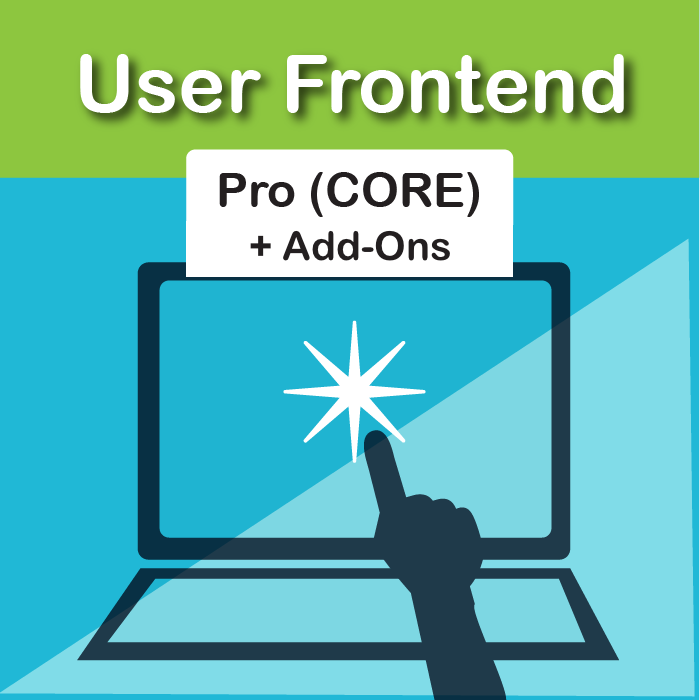 Be the first to review “WPspring for Gravity Forms Agile CRM Add-On” Click here to cancel reply.